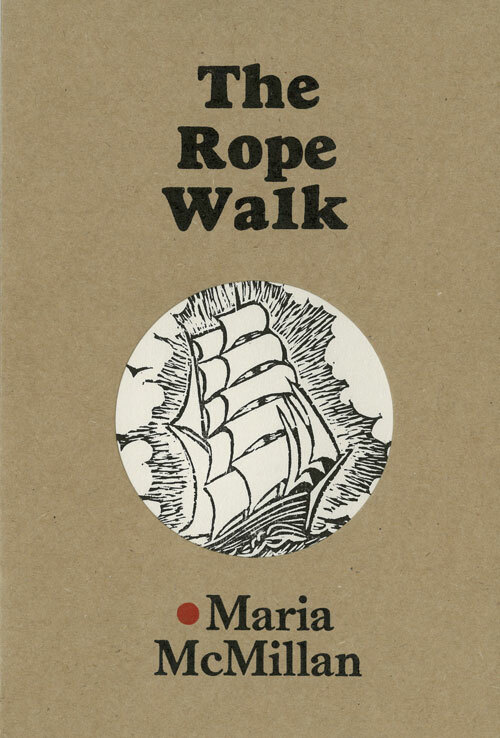 This debut chapbook features poems about real and fictional women from New Zealand history and literature, including Katherine Mansfield and some of her creations, the first permanent lighthouse keeper, the daughter of a whaler, poets Jessie Mackay and Blanche Baughan, and a school ghost. Despite the obvious research that has gone into these poems, they are playful and fresh, with startling images and gorgeous lines. The first edition was limited to 100 hand-bound and numbered copies. A reprint of unnumbered hand-bound copies are still available. 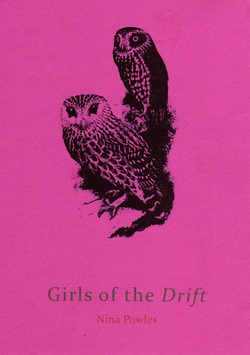 Read sample poems from Girls of the Drift (PDF 124 KB). 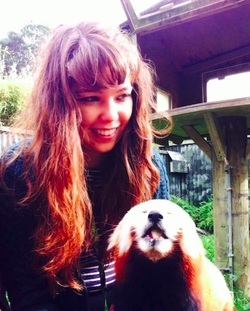 Nina Powles has just graduated from Victoria University of Wellington with an Honours degree in English literature and Chinese, and is about to begin her MA in creative writing at the International Institute of Modern Letters. She was Books Editor for Salient in 2014. Her poetry and non-fiction (mainly about whales, books, or feminism) has appeared in Turbine, Sweet Mammalian and Salient. She lives in Wellington with her dog, Toby.